The Rosebud Academy, a new community preschool scheduled to open in September, will hold an open house from noon to 3 p.m. Saturday to allow interested parents an opportunity to see the new classrooms and meet the director. 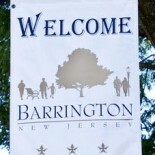 The facility is 102 W. Gloucester Pike in Barrington. The academy plans a maximum enrollment of 60 children, ages 3 to 5 years, and will have a 1-to-10 teacher/student ratio. There are a variety of programs offered to fit your schedule. 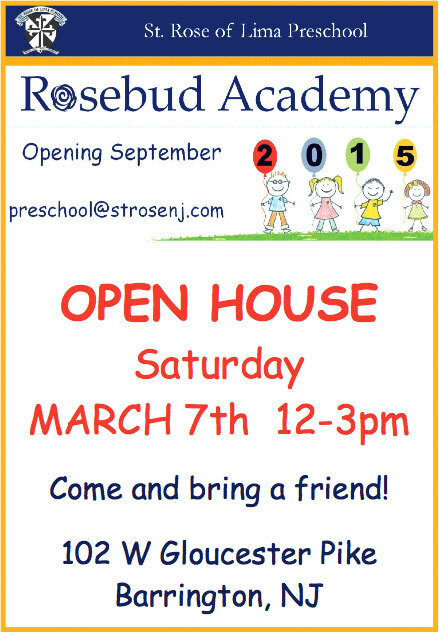 Contact Director Maureen Matson for more information at preschool@strosenj.com or 845-473-0971. This entry was posted on March 5, 2015 by Barrington Bulletin in Business / Money, Region, Schools.